Grenada is the 3rd highest climber on the 2nd edition of the Henley & Partners – Kochenov Quality of Nationality Index (QNI). The QNI is the first index of its kind to objectively rank the value of every nationality of the world in terms of legal status in which to develop your talents and business. Rising 24 positions on the index, Grenada has moved from the Medium-Quality tier of nationalities to the High-Quality tier. According to Henley & Partners, the shifts in the High-Quality tier of the index are most significant and are attributed mainly to the recent Schengen visa liberalisation. Henley & Partners have invested heavily in the index because of its belief in the countries, as well as its desire to continue to present a positive program across the globe. The comprehensive report highlights critical pillars, on which the entire report was built. 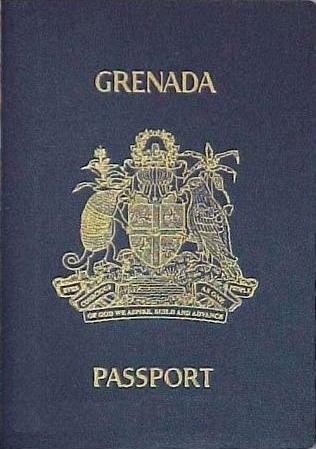 Managing Partner of Henley & Partners in Grenada, Attorney-at-Law Andrea St Bernard: “The report also states that as many as 17 nationalities which previously belonged to the Medium Quality tier have improved in value and are now classified as High Quality; Grenada being one of those nationalities, rising 24 ranks from 91st to 67th place. This is especially important, as Grenada is one of the few islands to host a citizenship-by-investment programme (CIP). Among the other nationalities that have risen to the High-Quality tier are St Vincent and the Grenadines, the Commonwealth of Dominica, St Lucia and Trinidad and Tobago. The QNI is relevant and of interest to all individuals, and a vital resource for those who are financially independent and wish to enjoy the benefits of alternative citizenship, as it provides assistance in selecting the most valuable 2nd or 3rd nationality.